Yelp is selling itself as a leading consumer review provider where they play the judge and the jury. Small businesses can pay them $75 / Month plus cost per clicks to be featured on the front pages even when they do not actually deserve to be on the front page. Some of the Negative reviews get buried by the algorithm and only top 5-star reviews get shown. Yelp is in the business to make a buck and not a true measurement of a business customer service or quality products. From the feedback we heard around Boston MA, Yelp is not a neutral platform for Consumer reviews, we noticed that if you are not a paid member, you will never get a negative review removed, also your positive reviews won’t show. Small businesses in the Boston MA area are getting daily calls to upgrade their Free listings and in some cases, the owners refuse to upgrade because the cost is often too high and not a good return on the investment. 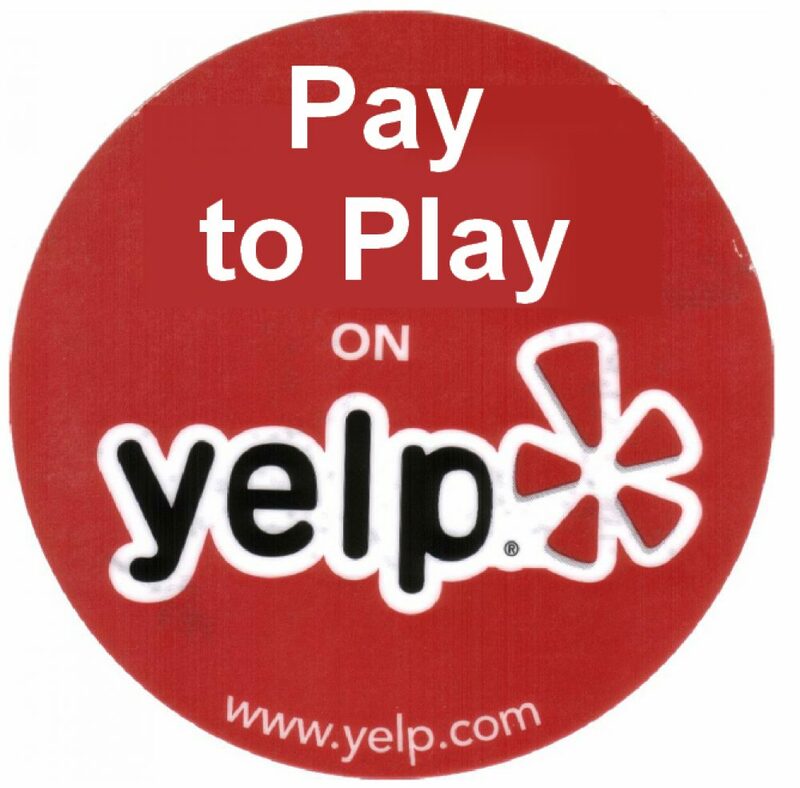 We suggested to Yelp.com a good way to stay neutral and allow businesses a chance to be featured on the first pages purely based on the authentic reviews of their customers and have reviewers provide their phone numbers to be vetted. We have many examples where Boston based customers are getting negative reviews that they can not remove, some positive reviews that are not showing and others that are posted by competitors. So the reviews are not 100% correct and there is no fair way to address them.